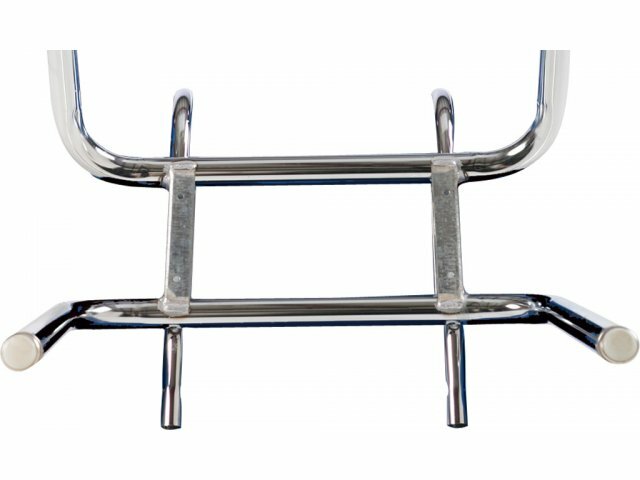 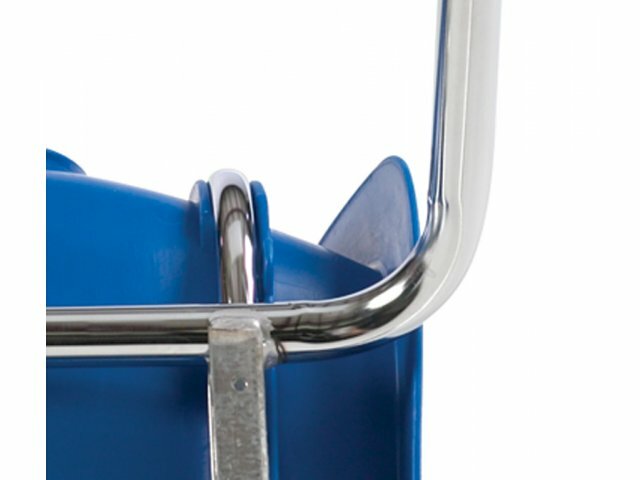 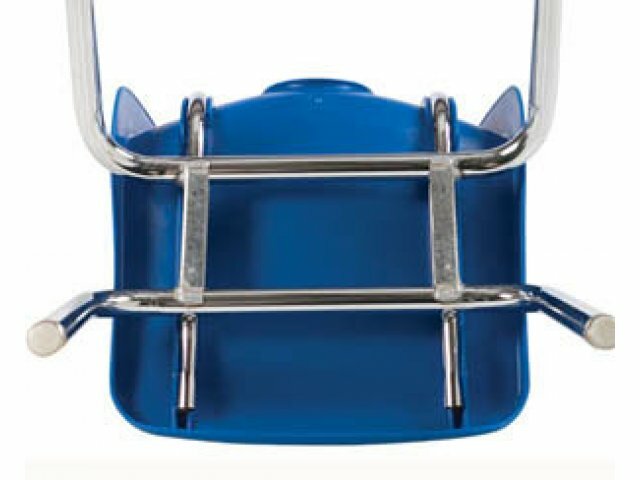 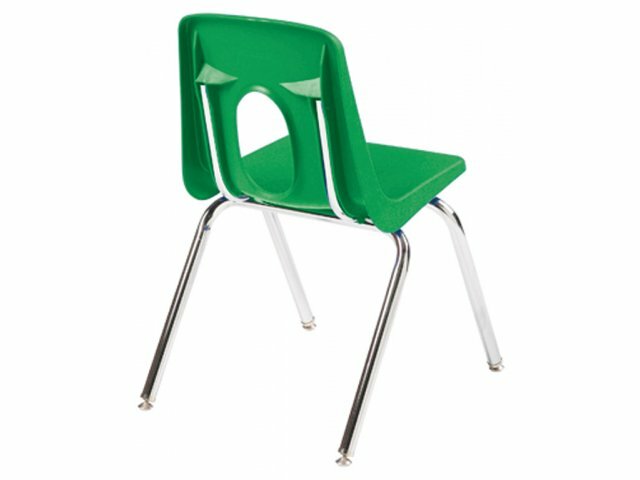 Give young learners a positive educational experience with Academia school chairs. 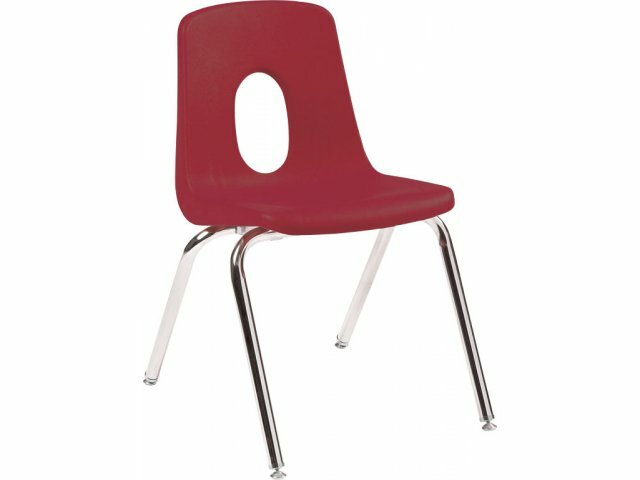 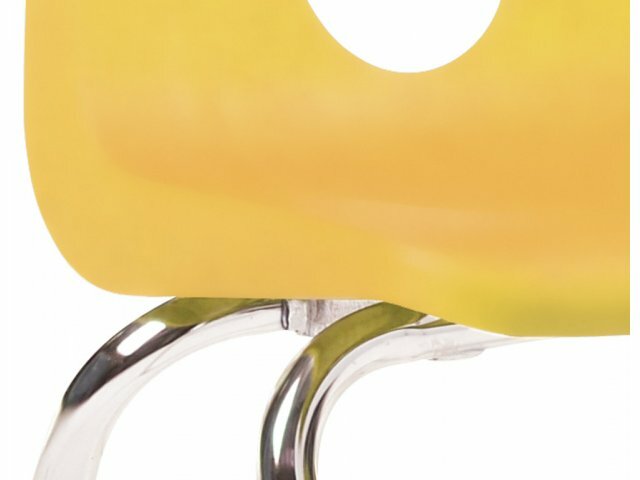 12" high chair seat is the perfect size for pre-kindergarten, daycare or nursery school children. 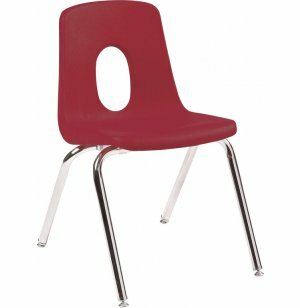 Great Size: 12" high seats are the optimal size for pre-kindergarten or nursery school classrooms.